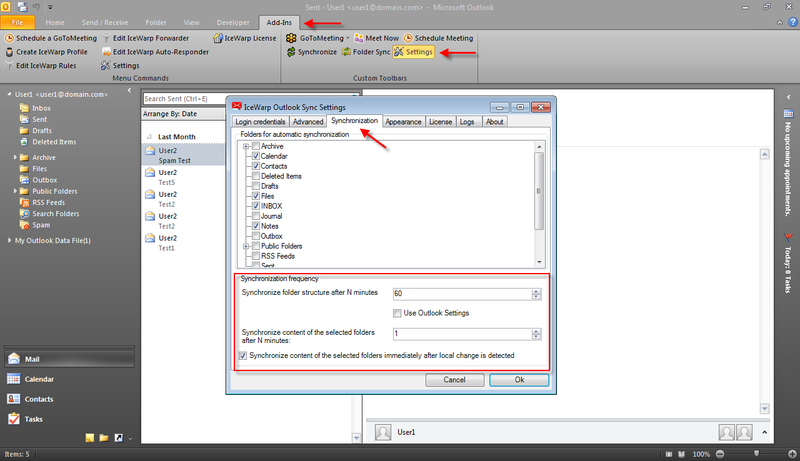 For POP3 accounts, you can set the synchronization frequency in the Settings dialog. 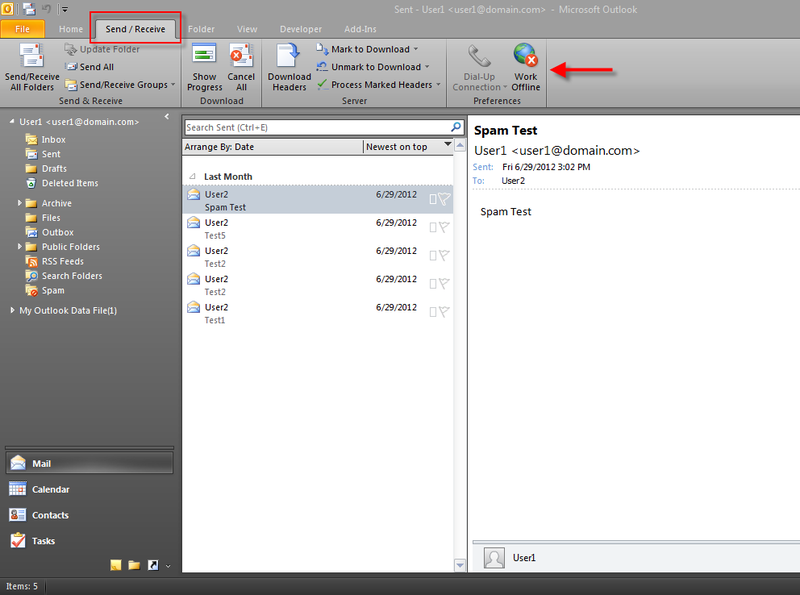 IMAP account folders are synchronized every time you view their content. If you don’t want the folders to be automatically synchronized (for example if you use GPRS connection), then click on the Send/Receive tab from the main menu and select Work Off-line. What is the maximum size for a mailbox/IMAP folders?